Old Overholt Bonded is not a new release… I mean it is, but it isn’t. 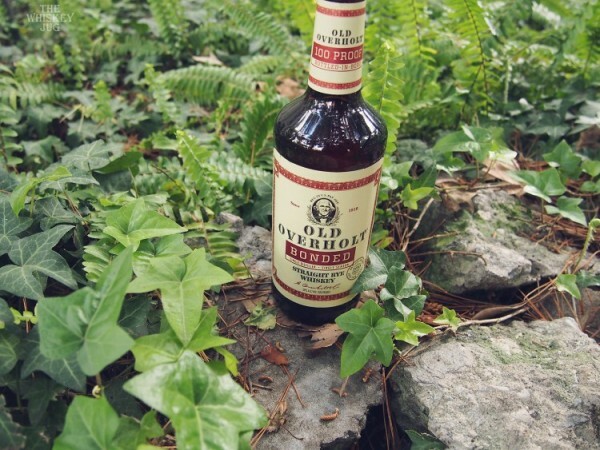 While the Overholt brand has been around since the 1800s, the brand has changed hands many times since then and at one point put out a bonded rye. It stayed/had a bonded rye until sometime in the 60s from what I can find. Hard to tell for sure, but that’s what I could dig up on ye ole internets. Over the years the brand continued changing hands and eventually made its way from its home state of Pennsylvania down to Kentucky where it’s currently under the Jim Beam portfolio and part of their “Olds” collection which includes Old Overholt, Old Grand-Dad and Old Crow. Old Grand-Dad already has a bonded version and an Old Crow bonded (which used to exist) would just be Jim Beam Bonded. 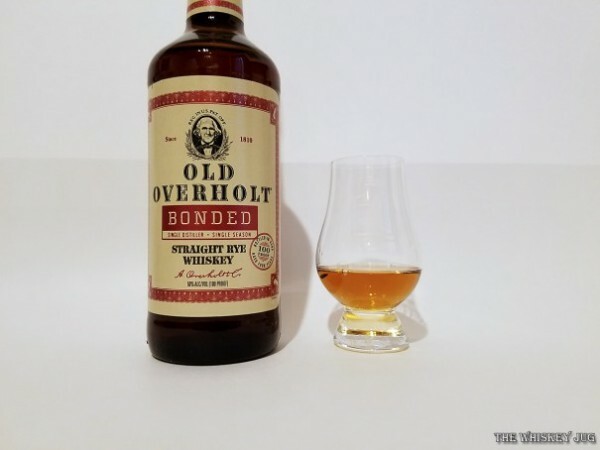 In a nutshell, the release of Old Overholt Bonded isn’t just a harkening to a release from yesteryear, but it rounds out the Bonded Beam portfolio. Thanks to this you can now get all three of Jim Beams mash bills (standard, high-rye and rye) in a bonded format. And with that, let’s go check it out. Caramel, copper, rye spice, grainy sweetness, butterscotch and a light bit of fruit, oak, mint and an underlying roasty note. Caramel, roasted grain, cinnamon, oak, pepper and light notes of vanilla taffy and polenta. Long -> Spice, caramel and polenta. Good balance, medium body and a touch oily. 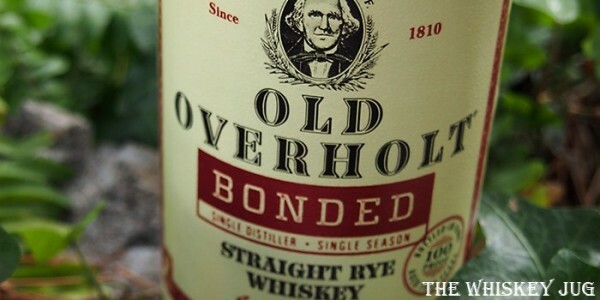 Old Overholt Bonded is a fantastic addition to the “Olds” lineup and Jim Beam’s lineup in general. There is a distinct lack of readily available, decently priced, 4+ years old, 50%+ proofed rye on the market and this checks all of those boxes. Also, about damn time Beam! The aroma is sweet, coppery and spicy in a way that makes it enticing and makes one (well me) eager for the sip. The palate is grain forward with some nice bits of dark sweets mixing in there with some nice complimentary spice notes. Old Overholt Bonded is good, well priced and has the potential to be a “modern gem” because it’s tasty neat, the 50% ABV means it’ll do well on ice and it also works well in a cocktail. 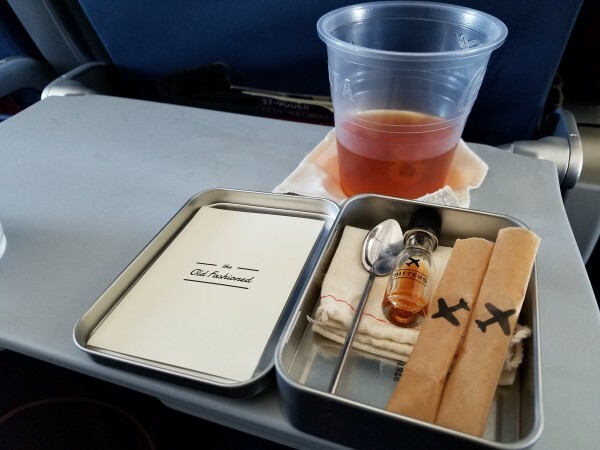 I made an Old Fashioned at 30,000 feet using this and it was spot-on. *Disclosure: This Old Overholt Bonded was graciously sent to me by the company for the purposes of this review. The views, opinions, and tasting notes are 100% my own. Old Overholt Bonded is quite nice. I’m finding lots of things to enjoy here, it’s everything I enjoy in the original Overholt amped up. 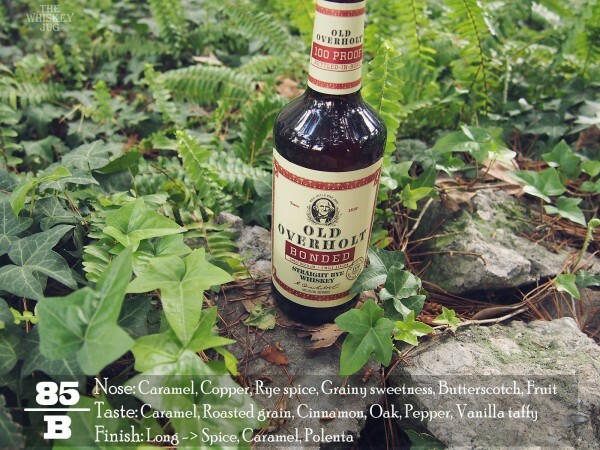 The post Old Overholt Bonded Review appeared first on The Whiskey Jug.